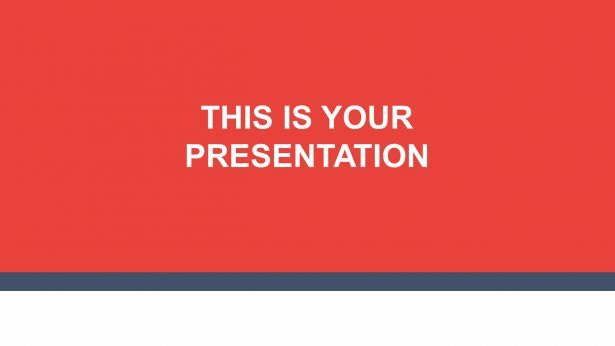 Entries tagged with "free template"
Nueva Business Pitch Deck Presentation Template is a theme that combines creativity and professionalism to help you present a unique display to your clients, board, and colleagues. 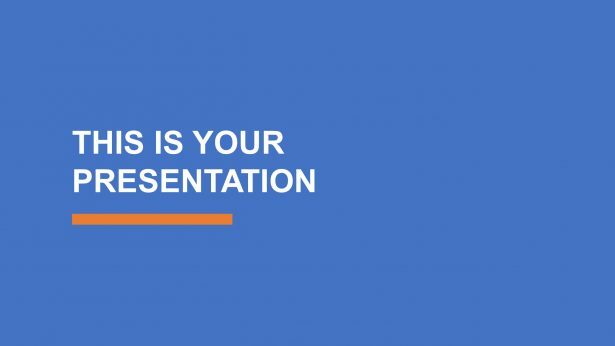 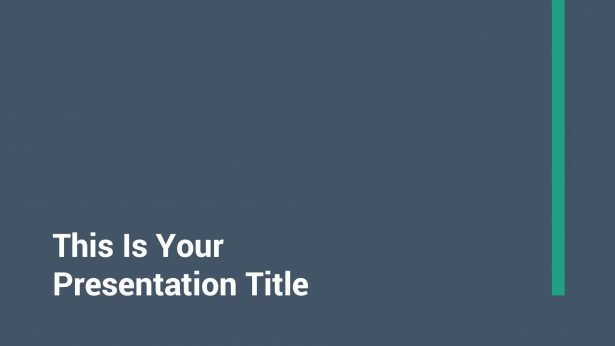 It does not matter if you want to use it as a PowerPoint or Keynote, you are going to be able to customize it to your liking and needs. 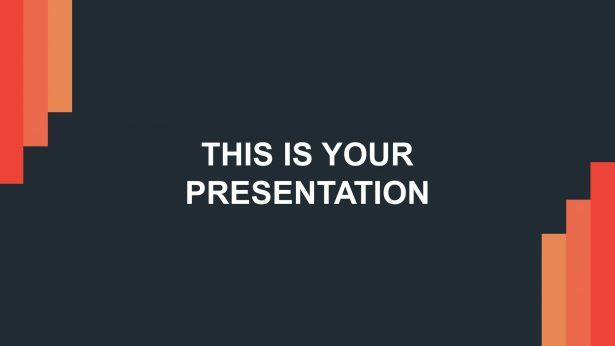 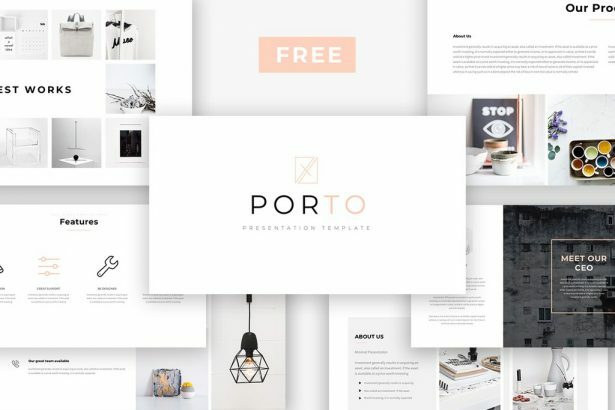 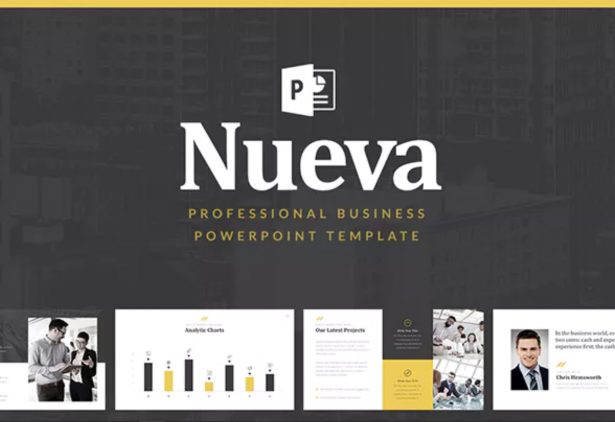 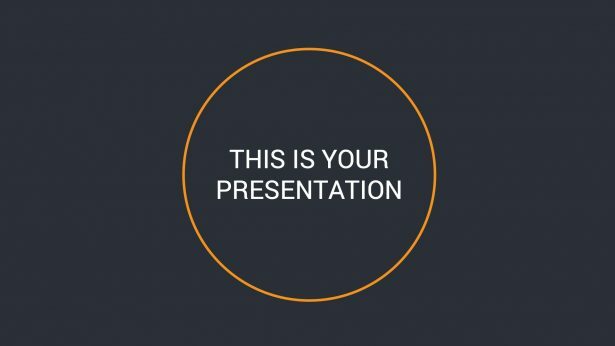 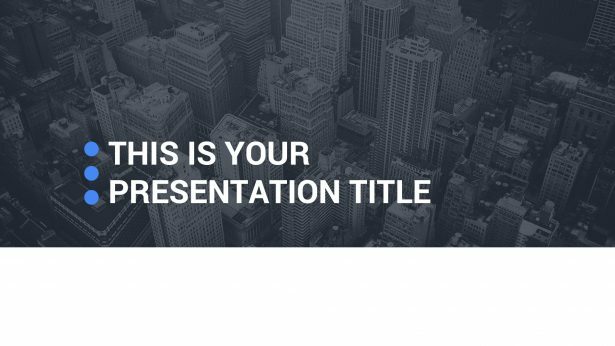 Porto Free Presentation Template is a set of layouts that was designed with a vintage theme in each one of its slides to help you present your products, ideas, concepts, and much more. 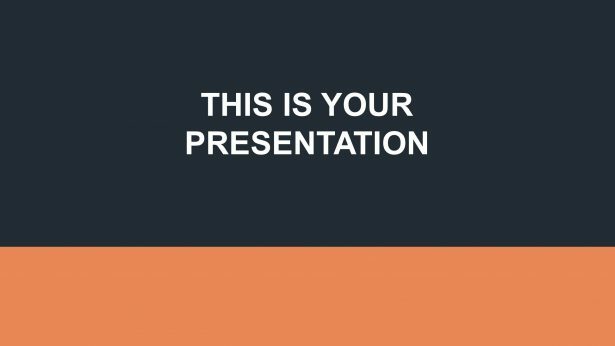 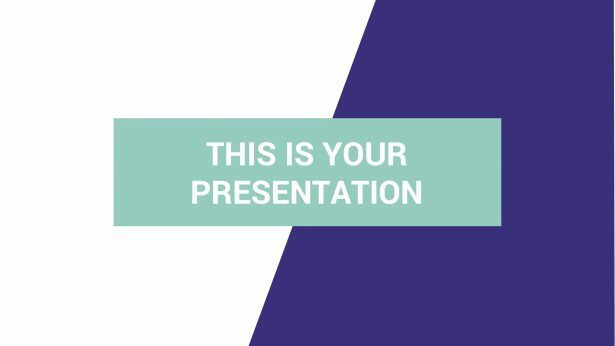 In this free presentation display, you will find all the features and tools you will need in order to keep everything in order.